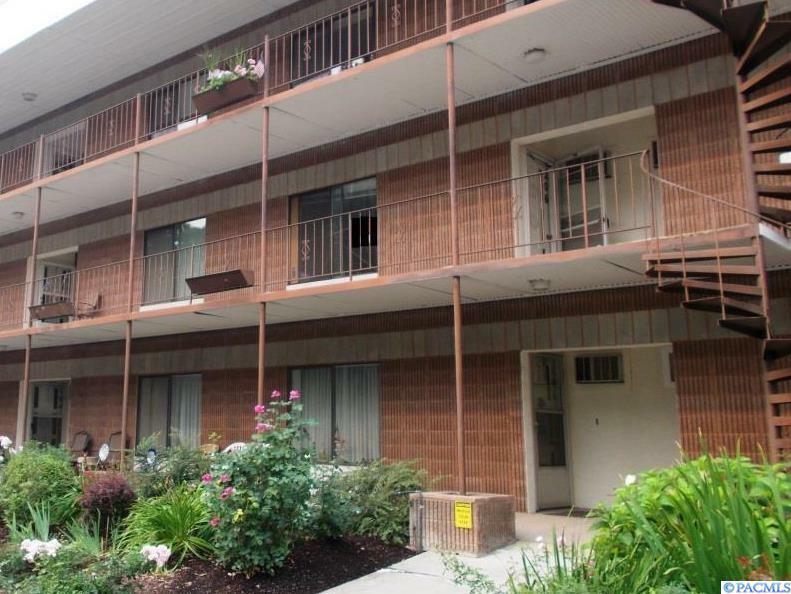 Very nice 2 bedroom, one bath condo unit at Wheatland Arms. 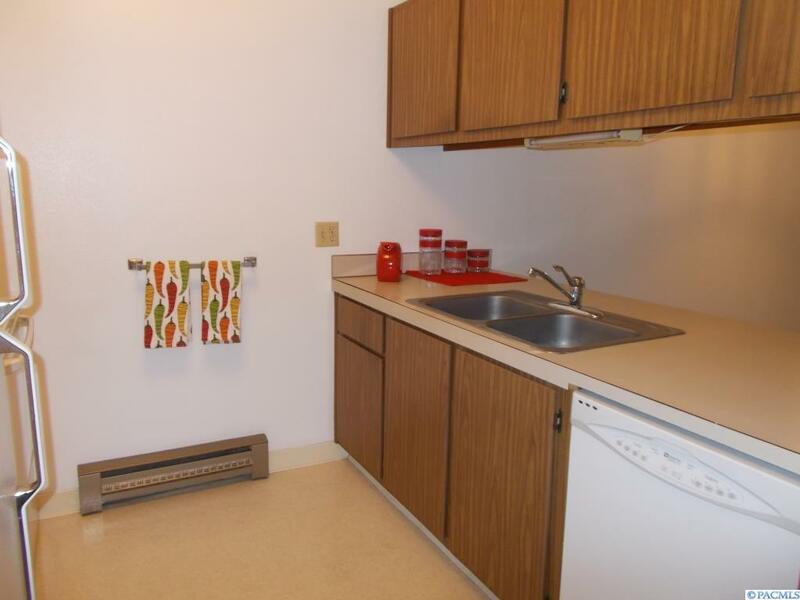 wall air conditioner, vinyl windows in bedrooms, separate laundry area with washer dryer and extra storage. 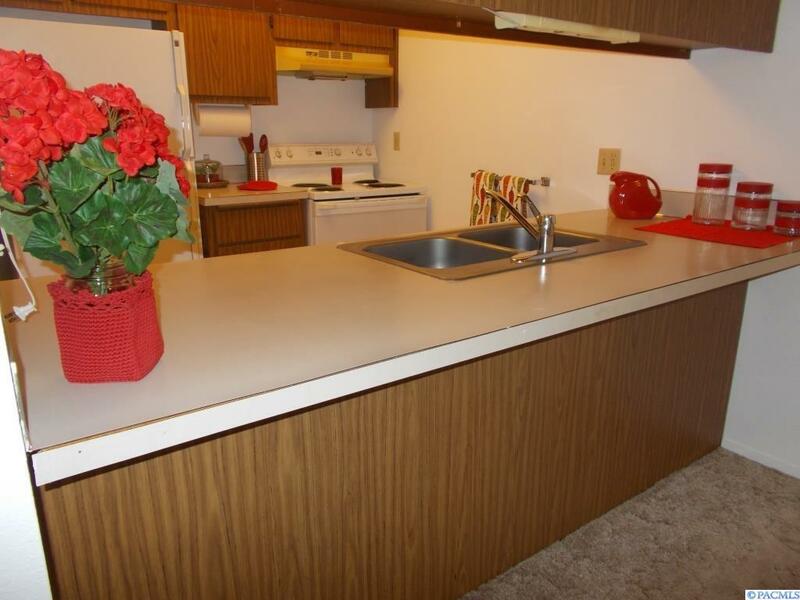 Location is a short walk to central downtown Colfax. The unit is freshly painted and move-in ready. 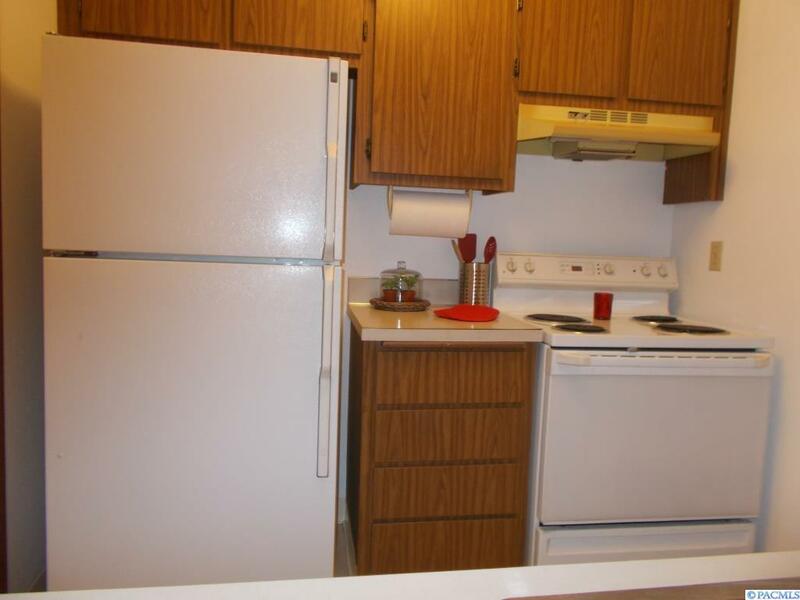 Unit comes with basement storage and assigned off premise parking spot. HOA fees are $1500.00 per year. Call your realtor today for a showing. Listing provided courtesy of Kincaid Real Estate. © 2019 Multiple Listing Service of Pacific Regional Multiple Listing Service.